It is too easy to understand why Sapa is voted to be the best trekking spot in Vietnam, by both domestic and international tourists. In fact, this is a tourist attraction that has excellent combination of perfect elements that make an excursion worthwhile. When coming to Sapa, the first thing you can see is the scenery always represents a harmonious relationship between the minority people and nature, which can be seen perceptibly in the paddy fields carpeting the rolling lower slopes of the Hoang Lien Mountains. 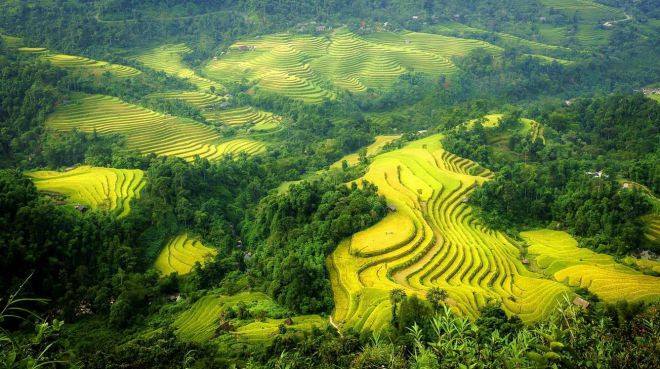 The terraced fields here bring a magnificent beauty for anyone who visit Sapa once and forever. The whole district is dominated by The Hoang Lien Son mountain range, which also includes Mt. Fan Si Pan- the highest peak in Vietnam. Fansipan Mount is known as the roof of Indochina with height of 3,314m. This mount is not only a tough challenge to trekking enthusiasts but also an opportunity to witness the splendid mountainous vista. 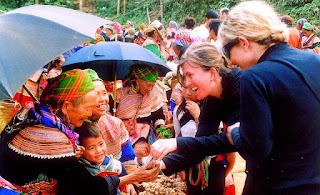 Although Sapa's stunning landscapes are able to hypnotize you throughout trip, you do not forget to spend time visiting ethnic minorities’ villages, observing their daily’s activities or even living homestay, in order to understand more about their culture is now the top priority of visitors, especially if you are international ones. 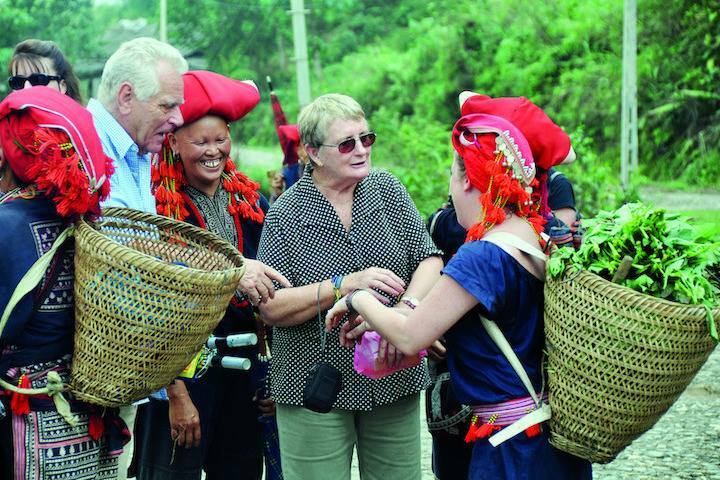 Surely, a trip to Sapa would more meaningful with participatory activities, such as learning to make handicrafts or helping the local with farm work!